There are no martial arts without Jin (勁). What is a traditional Neijin (内勁)? Why Taijiquan is good for health? There is a mysterious feeling in the slow movement in which the whole body is connected. There is a perfect harmony in which the center axis and the ends of the limb connect each other with Neijin (内勁). I will give you examples of the three effects that I can feel for good health. Autonomic nervous system controls the body regardless of consciousness such as digestion. Autonomic nervous system exists in the balance between the parasympathetic nervous system and the sympathetic nervous system like yin (陰) and yang(陽) of Chinese thought. In the stress society, the sympathetic nervous system is dominant, and it stops in the state like the accelerator pedal stepped on. Slow movement while slowly exhaling with abdominal breathing is a movement for seeking the static while moving. Moreover, the moment of breathing change that turns into inhaling from exhaling can be said to call for motion in the still. The former stimulates the parasympathetic nervous system and the latter stimulates the sympathetic nervous system, and the balance is adjusted. After exercising the Taijiquan form, you can be in a relaxed and enjoy a refreshing mood. The role of blood is to bring oxygen and nutrients to cells and to collect carbon dioxide and waste products that are no longer needed. If this circulation does not go well, the cells become sick or cause problems with metabolism. The slow whole body exercise of Taijiquan will affect and help the microcirculation of capillaries. After exercising the Taijiquan form, there is a feeling that whole body cells are quietly elevated. It is also said to have an effect on the beauty that keeps the cells young. 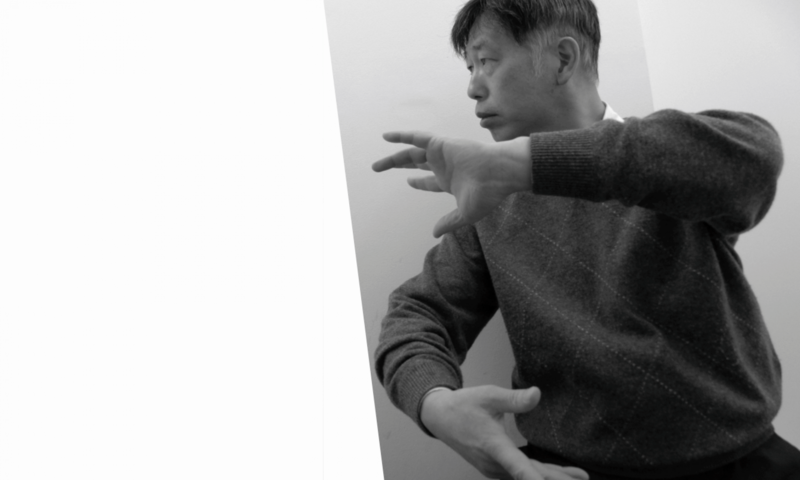 Taijiquan will move the central axis of the body by using the mind (yi =意). It keeps eyes in horizontal, and moves with a feeling of standing straight to make the mind (yi) upright. In addition, Neijin (内勁) motion seeks perfect harmony with the positional relationship of the whole body. In order to transmit the power efficiently, the correct posture is necessary to take. In my case, I always be conscious to the positions of the waist (sacrum) and the neck (cervical spine) to keep a good posture.